When asked about a central or unifying theme underlying the diversity in his life, Dr. Eugene Atkin responds that he tries to live within boundaries, not by strict rules. AURORA, IL, January 11, 2019 — Marquis Who's Who, the world's premier publisher of biographical profiles, is proud to present Eugene Atkin, Ph.D., with the Albert Nelson Marquis Lifetime Achievement Award. An accomplished listee, Dr. Atkin celebrates many years of experience in his professional network, and has been noted for achievements, leadership qualities, and the credentials and successes he has accrued in his field. As in all Marquis Who's Who biographical volumes, individuals profiled are selected on the basis of current reference value. Factors such as position, noteworthy accomplishments, visibility, and prominence in a field are all taken into account during the selection process. A highly regarded educator and researcher, Dr. Atkin retired as the manager of institutional research at Oakton Community College in 2001, having held the position since 1993. Prior to obtaining this role, he served as a registrar with Roosevelt University from 1982 to 1992, director of registration and records with Elmhurst College from 1977 to 1982, and as an instructor of philosophy with Ottumwa Heights College from 1973 to 1975. Earlier in his career, he served as a research consultant with Concordia College from 1972 to 1973, and as an instructor of interdisciplinary humanities at the University of Minnesota from 1966 to 1972. In addition to his primary roles, Dr. Atkin held positions as adjunct faculty of philosophy with a number of institutions, including Roosevelt University, Elmhurst College and Central College. Raised in a Minnesota family of modest means, Dr. Atkin was honored by Grinnell College with a handsome scholarship and other need-based financial aid. He earned a Bachelor of Arts in history in 1958. Also at Grinnell College, he met the love of his life, Carolyn. He sees his wife's many contributions to his life as enormously valuable. Commissioned through ROTC, he served on active duty until 1961 in the U.S. Air Force, attaining the rank of first lieutenant. His duties developed abilities in administrative leadership. Most of his tour of active duty was completed in South Carolina while the civil rights movement was gaining in momentum. He especially welcomed this opportunity to deepen his understanding of racial prejudice. A respected voice in the field, Dr. Atkin was active in the National and Illinois Associations for Institutional Research. In 1998-99, he served as president of an advisory council for institutional research of the American Association of Community and Junior Colleges. He was amused to quote the poet, W. H. Auden: “Thou shalt not sit with statisticians nor commit a social science.” In his retirement, he continues his affiliation with the American Philosophical Association. In addition, he is active in his community and is a former president of both the Fox Valley Genealogical Society (2012-14) and the DuPage Unitarian Universalist Church (1986-88). 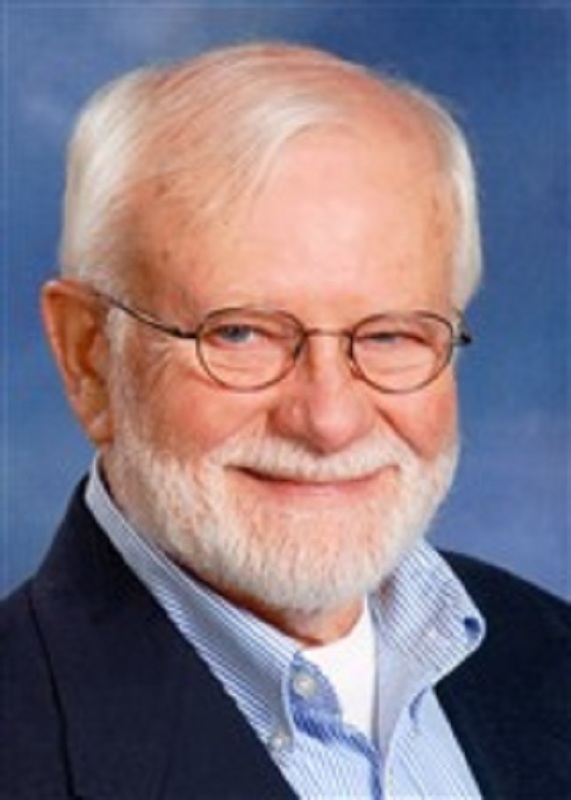 Beginning in about 1995 and continuing into his retirement, Dr. Atkin participates in several Chicago-area genealogical research and writing groups. In his genealogical narratives of ancestral family groups, he employs a principle debated in philosophy of history: to not only report factually ancestor's actions and circumstances, but also to try to understand these people “from the inside” reporting likely causes and reasons for their actions. Sympathetic understanding is useful in that some of his own DNA comes from each of his ancestors. When asked about a central or unifying theme underlying the diversity in his life, Dr. Atkin responds that he tries to live within boundaries, not by strict rules. In general, he seeks balances between excesses and deficits. Within that framework, particular decisions need also to consider rights and obligations, both legal and ethical, as well as consequences, both intended and unintended. Although perfection is not possible, some options can be better argued than others. Dr. Atkin regards this on-going search for balance as central to living his own life well. In recognition of outstanding contributions to his profession and the Marquis Who's Who community, Eugene Atkin, Ph.D., has been featured on the Albert Nelson Marquis Lifetime Achievement website. Please visit www.ltachievers.com for more information about this honor.